The Traitors Tale - Creative.Innovative. Status: Published on Paperback and Kindle. You can order it through Amazon.com here: http://www.amazon.com/The-Traitors-Tale-fantastical-enigmas/dp/148417321X/ref=sr_1_1?ie=UTF8&qid=1371497610&sr=8-1&keywords=the+traitors+tale. Series: While I do not expect to continue writing of Andolasia (or Tommy) in the near future, it is possible the adventures of Andolasia will continue. 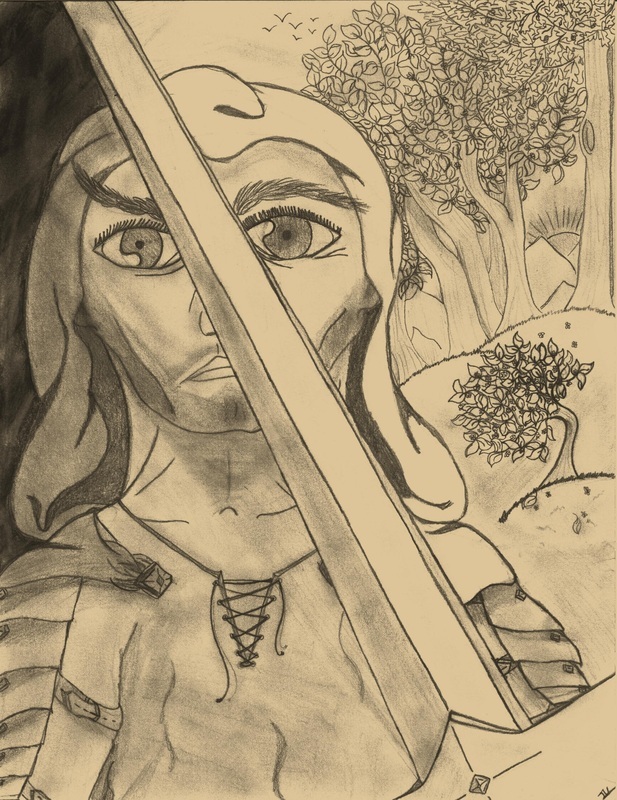 Blurb: Entwined in a plot of deceit, Tommy, Sarah, and Kaleb, will have to journey through a hapless nightmare of an adventure through a land that few ever knew existed. But there is far more the young teenagers will find as they continue on into this strange new world. Artwork below crafted by Trista Vaporblade. 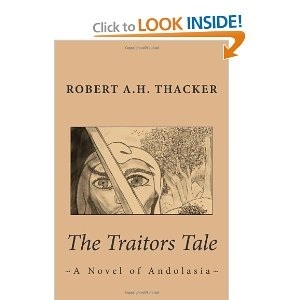 The original cover of The Traitors Tale *cough* excluding the Click to LOOK INSIDE and the white area. Hehe.